An international group of researchers, including University of Amsterdam (UvA) professor Peter Sloot, has succeeded in predicting the location, time and magnitude of imminent earthquakes and their associated aftershocks. The results of the study were published in the online scientific journal Scientific Reports. Being able to predict earthquakes is essential in order to get people and goods to safety in time. Until now it has not been possible to make accurate short-term earthquake predictions. 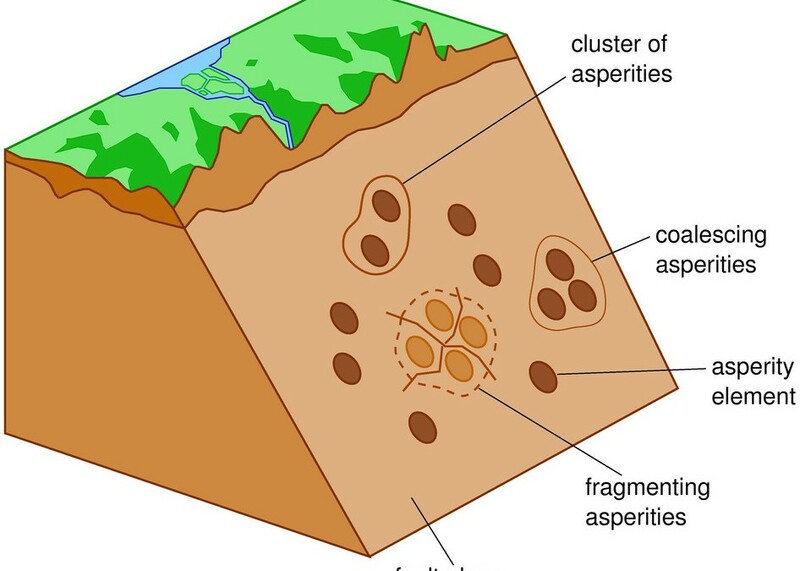 The team of researchers from Taiwan, Singapore and the Netherlands is about to change that: they have developed a mesoscopic model that can describe and measure the formation and disintegration of networks of granule clusters at the boundaries between tectonic plates. ‘Surprisingly enough, it is possible to use this mesoscopic theory to derive the existing phenomenological seismology laws, such as the well-known Gutenberg-Richter law’, says Peter Sloot, professor of Computational Science at the UvA. The team analysed a large number of historic earthquakes, including the infamous quake in Kobe, Japan (1995) which measured 7.2 on the Richter scale, and the Chi-Chi earthquake in Taiwan (1997), which had a magnitude of 7.3. 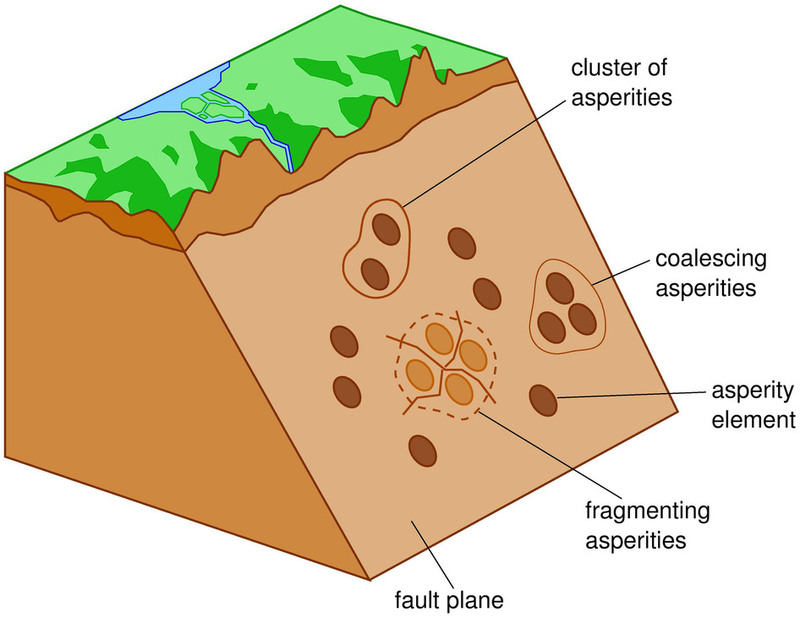 In all cases it proved possible to predict the earthquakes several weeks to months in advance, including the number and severity of their aftershocks. 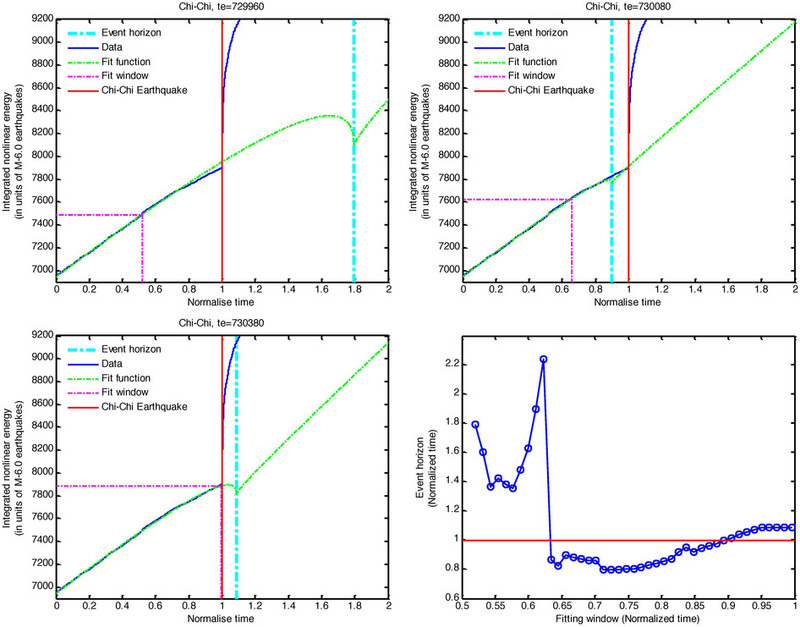 Siew Ann Cheong, Teck Liang Tan, Chien-Chih Chen, Wu-Lung Chang, Zheng Liu, Lock Yue Chew, Peter M. A. Sloot, Neil F. Johnson: ‘Short-Term Forecasting of Taiwanese Earthquakes Using a Universal Model of Fusion-Fission Processes’, in: Scientific Reports (Nature Publishing Group, online 10 January 2014).